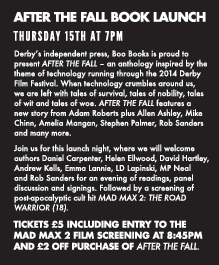 I'm very happy to say that I will be attending the 'After the Fall' Book Launch at the Derby Film Festival on Thursday 15th May at 7pm. It promises to be an evening of readings, panel discussions and signings. My short story 'Hyperion' features in the anthology, set in a future after the failure of technology. 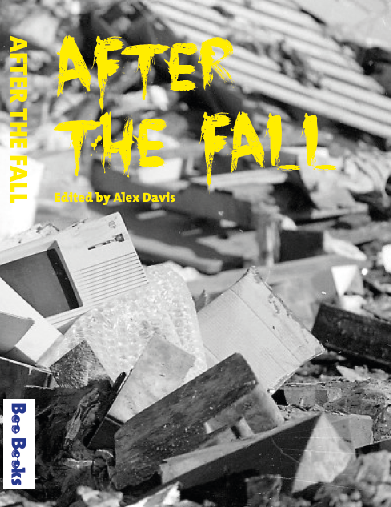 Pre-orders for 'After the Fall' are available from Boo Books now. Check it out HERE. Technology has changed the world around us over the last century, and promises even more great things for the future. 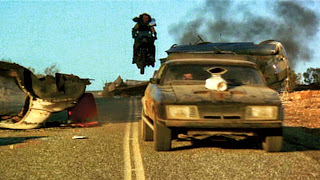 But what does that future look like without the marvels of the machine age? After the fall of technology, what lies ahead for humanity? Featuring a new story from Adam Roberts, plus tales from Allen Ashley, Mike Chinn, Caren Gussoff, Amelia Mangan, Stephen Palmer, Rob Sanders and many more. You can find out more about Book Books HERE. The Derby Film Festival takes place from May 9th - 18th and will feature film screenings, previews and discussions with fantastic actors like John Hurt and Phil Daniels. Going along with the dystopian theme and science-fiction setting of 'After the Fall', my selections from the festival would be 'Nineteen Eighty-Four' with John Hurt, Michael Crichton's 'Westworld' and George Miller's 'The Road Warrior'. For the full schedule of events click HERE.